The twin turbo ensures fast and efficient heating, while the side vents helps the heater draw air easily.The adjustible thermostat feature helps in controlling the temparature as per your need. Night light indicator for easy visibility and safety in the dark. 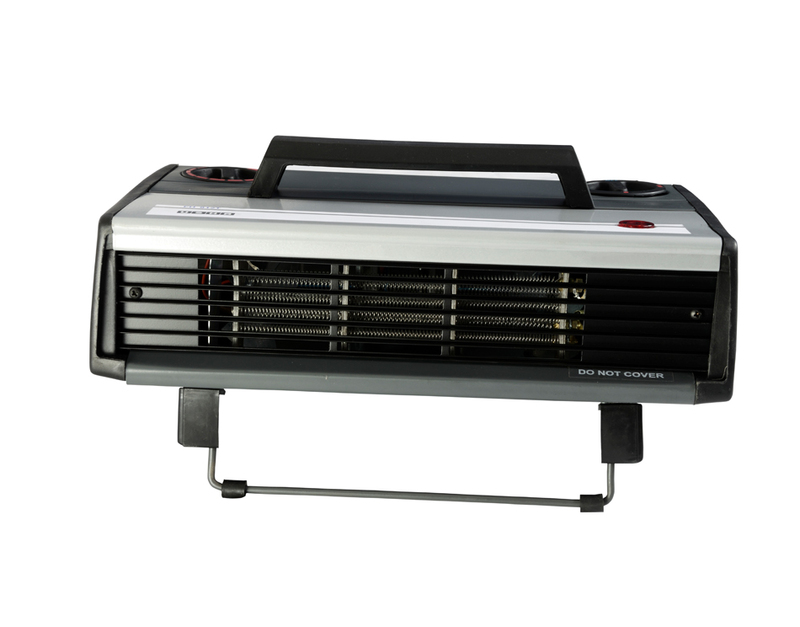 Height of the heater can be adjusted with help of an adjustable stand. 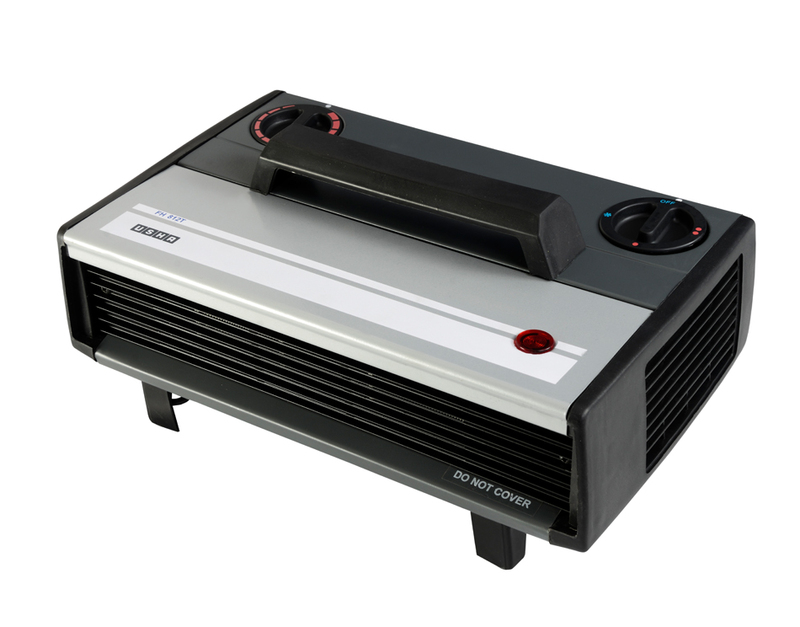 This in-built safety device protects the appliance in case of voltage fluctuation. To Recieve updates and possible rewards for Usha 812 T please sign in. To Recieve updates and possible rewards for Room Heater please sign in.